Start taking classes at Body Fit Training and other studios! Body Fit Training is fun, high energy, team-oriented training. Their instructors use scientific principles of training and performance, that improve your functional strength and fitness with each class you take. Body Fit Training has multiple styles of programs to suit everyone with any level of fitness! Please wear comfortable activewear and well supported athletic shoes. 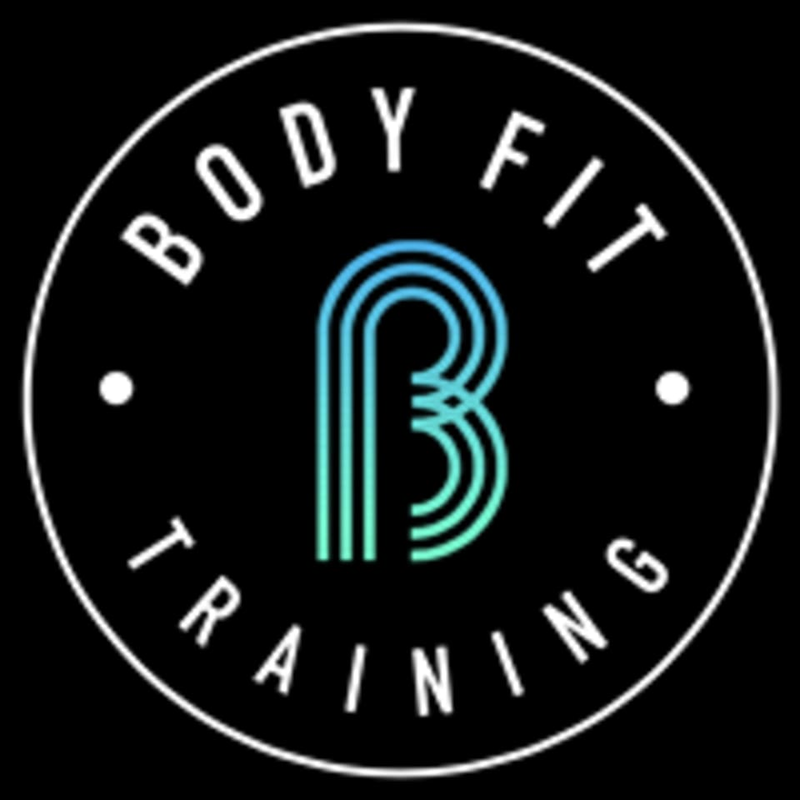 Body Fit Training - Prahran is located at 24 Clifton St in Prahran, Victoria. Really friendly instructors, heaps of help with technique and a freaking good workout! Great class, love those demo screens on the wall so you know what you are doing. trainers are supportive. wish they had 6pm class. The trainer was Ok, but the class itself felt like it was way too slow. I felt like I was standing around for half of it..
Fun, fast circuit style class. Great class! Trainers are very friendly and welcoming, highly recommend. Loved this! A circuit of partner boxing drills and other exercises thrown into the mix. Trainers were super lovely and accomodating. Can't wait to go back!